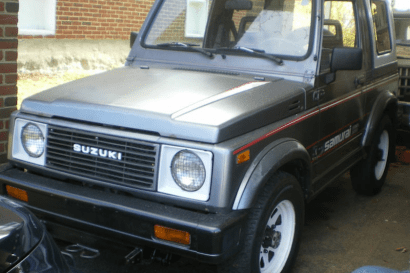 The full-size overland market has been exploding over the past two years, and it doesn’t seem like there is any end in sight. Each day more overlanders are realizing that the larger payloads, additional power, and improved comfort they’ve been striving for through modifications are easily achieved by stepping up to heavy-hitting three-quarter ton and one-ton platforms. 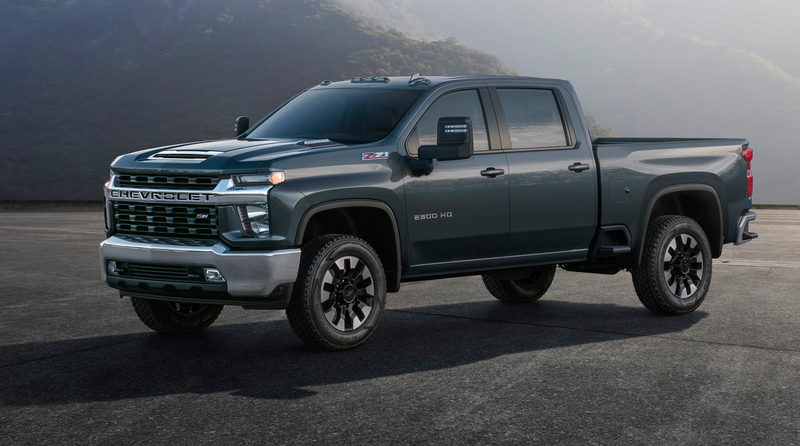 So far, RAM, Ford, and Nissan have all seen a fair bit of success in this segment thanks to good looks and aftermarket support, but soon they’ll have new competition from Chevrolet with the 2020 Silverado HD. As of now, we only have vague details on the truck, but those few scraps of information are certainly whetting our appetites. According to the official Chevrolet press release, the HD will be available with two motor and transmission options. The first is an all-new gasoline engine with direct injection mated to a six-speed transmission. Chevrolet isn’t giving us any more than that until the full unveiling in February, but we do know a little bit more about the second engine, and it does not disappoint. 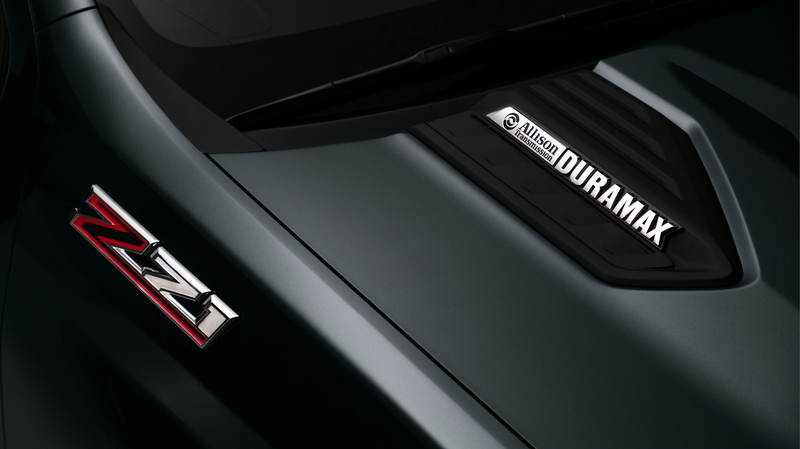 It’s slated to be a Duramax diesel V-8, delivering a whopping 910 pound-feet of torque through an Allison 10-speed transmission, easily making the new HD one of the most attractive tow vehicles out there. Of course, our interest in this truck goes far past towing. When we had the chance to peek at the concept a few weeks ago at the Bison launch, the Silverado’s enormous wheel wells and substantial ground clearance made it clear that it would have plenty of off-road potential. 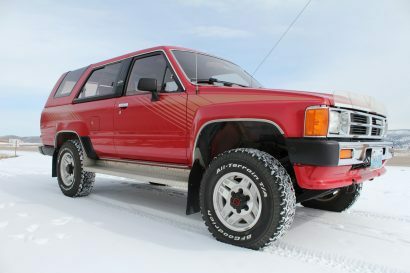 By the look of things, 35’s would bolt on without issue at factory height, and 37s could probably be installed with minimal trimming. 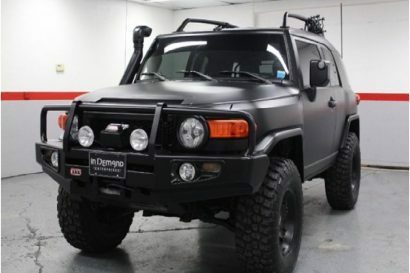 The front bumper was also separate from the grill which would make it easy to install a low profile winch bumper similar to that seen on the Bison, or even a larger aftermarket bull-bar from someone like ARB. That swap coupled with the removal of the front air-dam would give it a pretty respectable approach and departure angle from the look of things. Now I’ll grant you that I’m just eyeballing things since we have no official figures yet, but looking at this truck in person it was hard to ignore its potential, especially while Chevrolet’s off-road engineers and members of the AEV staff were floating around the room. 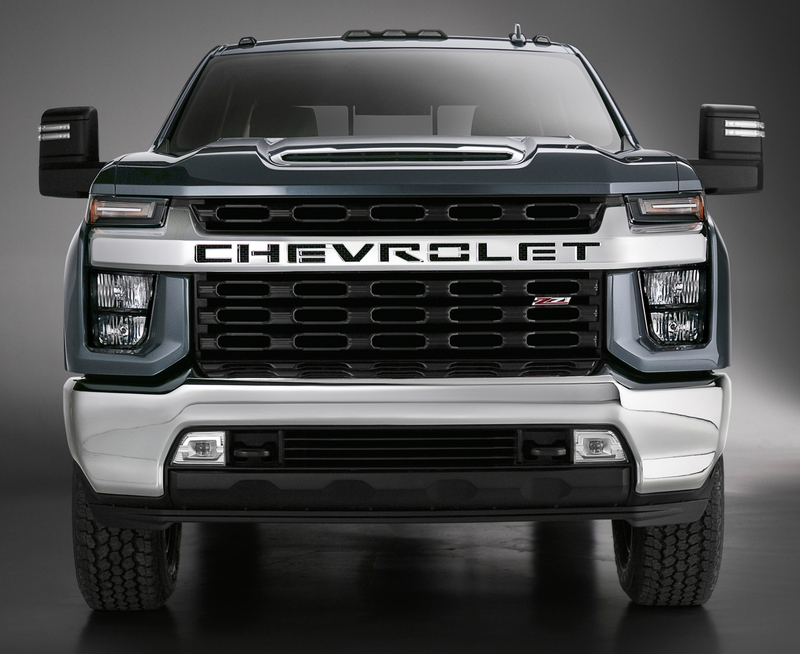 It was equally hard to ignore the truck’s aggressive looks, frame-mounted recovery points, all-terrain tires, and Chevrolet emblazoned grill, which thus far have only been available on their off-road oriented products like the Trail Boss and Bison. It made us wonder, could an AEV Prospector equivalent be in the future for the Silverado HD? If so, it would likely follow in the Colorado’s footsteps by spurring an explosion of competition in its segment, leading to better and more capable options from every manufacturer? Who knows, maybe this is all wishful thinking, but one thing is for sure; Chevy’s new Silverado HD has the looks to challenge the status quo in the full-size overland market, and we really hope it packs the capability to back them up. More information will be available in February during the full launch of the truck, so keep an eye out for additional editorial coverage as it becomes available.